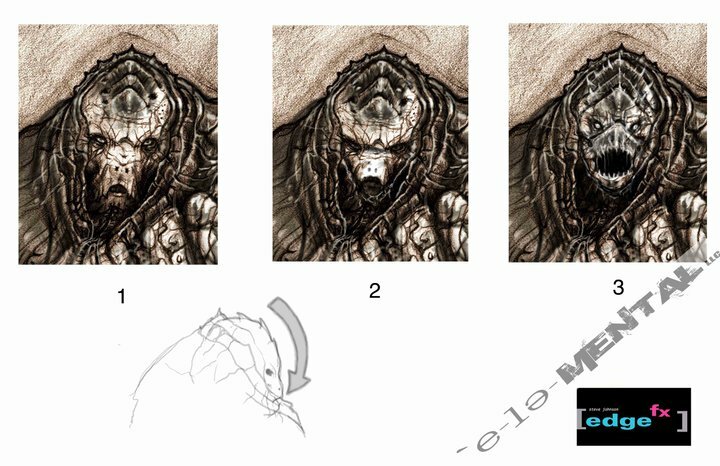 BRIAN SINGER'S [SUPERMAN RETURNS] CONCEPT DESIGNS INCLUDED DOOMSDAY! 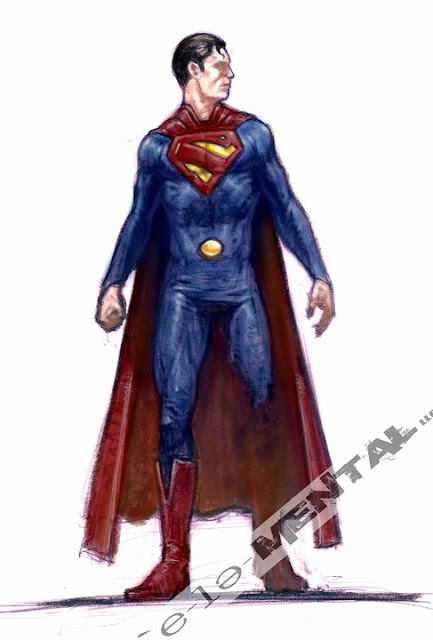 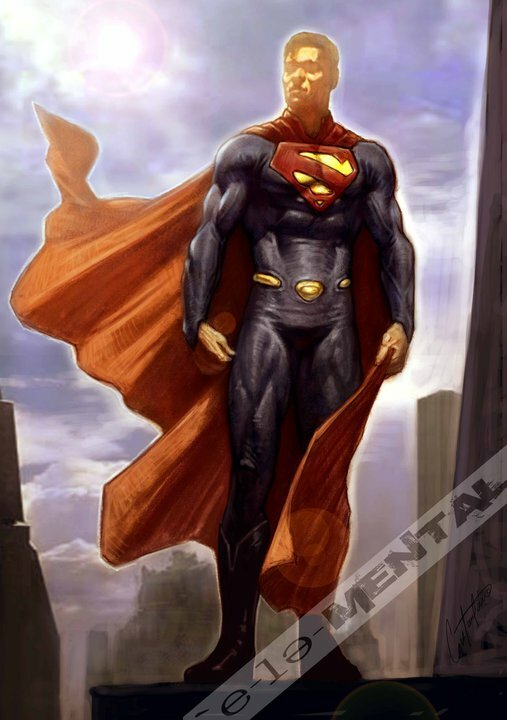 Costume and special effects designer Steve Johnson who recently unveiled photos of Tim Burton's Superman concept designs cannot stop himself, he has now uploaded costume art from Bryan Singer's Superman Returns to his Facebook account, calling the album “Bryan Singer Superman Concepts”. 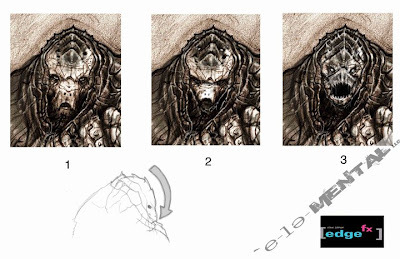 The designs are pretty interesting but its the final image thats really intriguing. 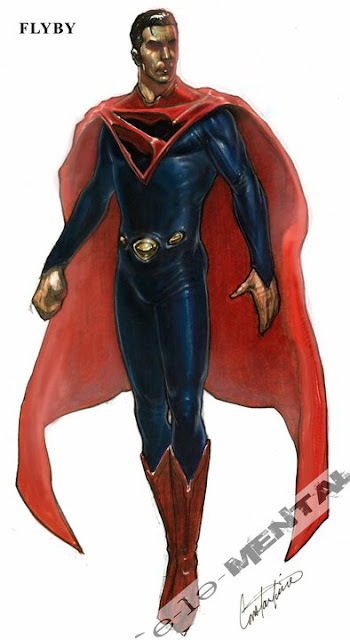 It would appear that Singer considering incorporating Doomsday, the Kryptonian prehistoric monster who actually killed Superman in the Comic series. 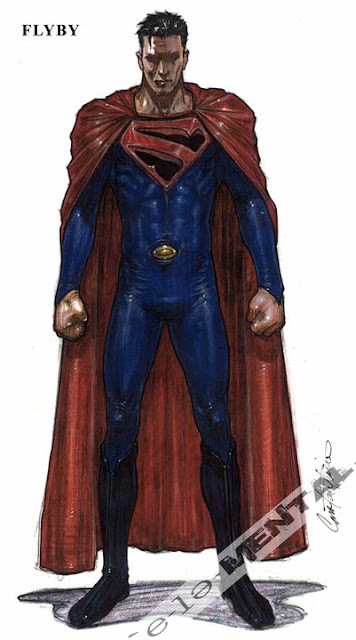 So was Singer planning to include Doomsday in his Man of Steel movie at some stage? I'm reading: BRIAN SINGER'S [SUPERMAN RETURNS] CONCEPT DESIGNS INCLUDED DOOMSDAY!Tweet this!